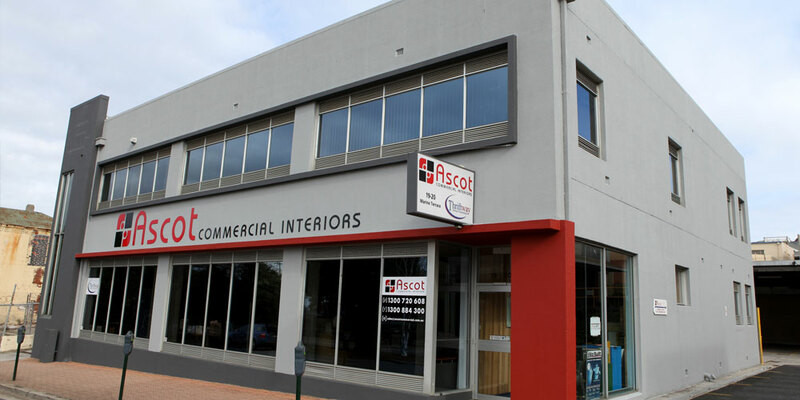 Ascot Commercial Interiors have been supplying schools and businesses in both Tasmania and Victoria with a wide range of products since 1976. Our business is family managed and owned, and has a singular focus – to satisfy the needs of each of our valued customers – whether large or small. With a well established client base built upon this focus on service, we have been able to provide extensive warehouse facilities and dedicated and experienced staff, allowing us to offer fast turn-around on an exclusive range of ergonomically designed products unique to the Australian market. Utilising our advanced CAD software and the knowledge of our experienced interior designers, we can custom design and model your new spaces to suit your specific requirements and provide you with detailed concept drawings and colour and material samples. Our cabinet making and fit-out service can provide a complete range of custom cabinet options including a wide range of shapes, materials, colours, textures, finishes and hardware for your new office or classroom. We can also supply a full range of window furnishings and soft furniture products such as ottomans or breakout furniture. 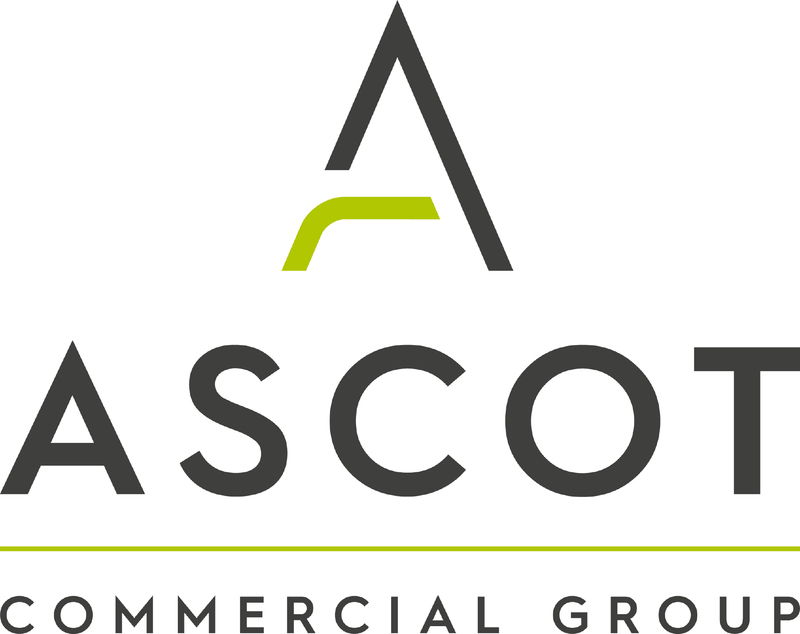 We ask that you take the time to consider not only our extensive product range, but the feedback provided by our existing clients as you prepare your next office or education fit-out project.